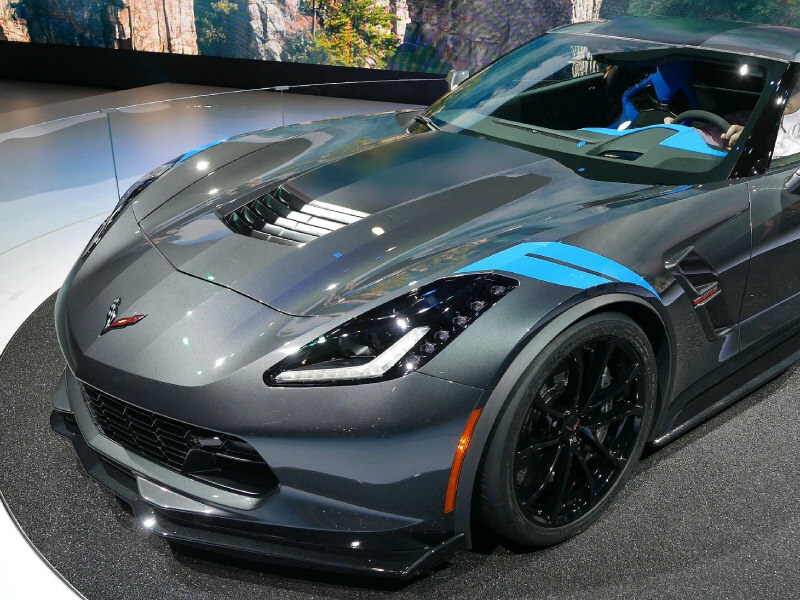 Available in a variety of models to suit everyone, the 2018 Chevy Corvette classic starts at just over $55,000 and has a horsepower option up to 755. It can get an impressive 25 mpg on the highway and has a moderate curb weight of around 3,500 for optimal handling and speed. Another classic also tops the list, but with a surprisingly low MSRP starting at just over $25,000. That’s one of the perks when choosing one of the most popular sports cars on the market. Boasting up to 32 mpg on the highway along with plenty of luxurious amenity options, you won’t know if you’re driving a sports car or a luxe vehicle (It’s both!). Toyota offers a relative newcomer to the lineup along with a reasonable MSRP starting at around $26,000. With up to 206 horsepower, it packs plenty of power while also offering Toyota’s famed reliability. A low curb weight of well under 3,000 pounds makes it easy to maneuver, and you even get up to 32 highway mpg. Looking for even more sleekness and touches of luxury? 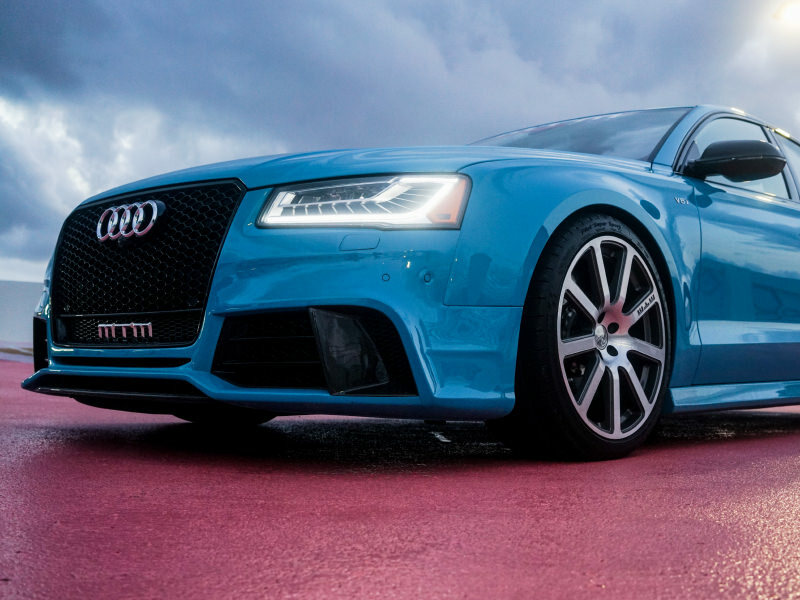 Opt for this Audi with an MSRP starting at around $43,000. It comes with 220 horsepower and surprisingly impressive 30 mpg on the highway. You’ll have all eyes on you with this model, but on the inside it feels like the moving studio you deserve. 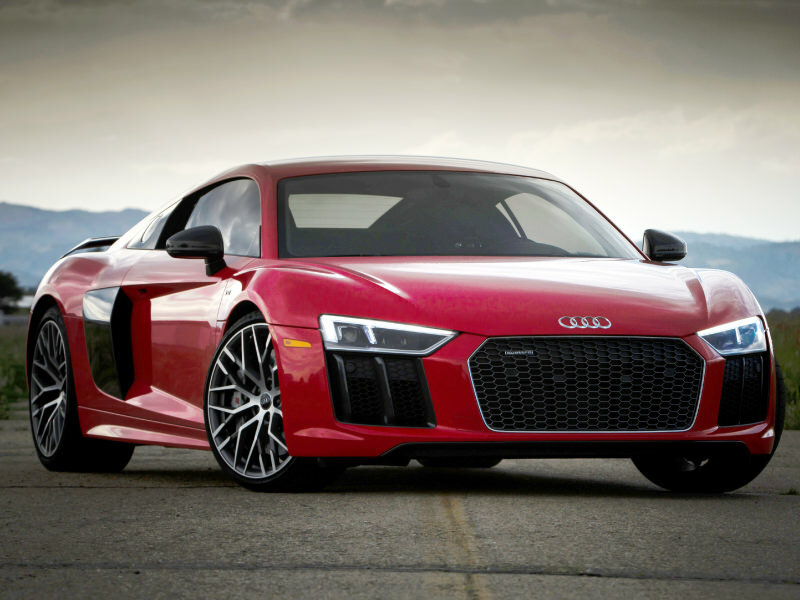 Audi quickly climbed the ranks to become one of the most desired sports cars available. However, this option starts at $138,000, so it’s an investment only for the most serious of sports cars lovers. With a whopping 610 horsepower, it’s designed to perform—but still garners 25 mpg on the highway. 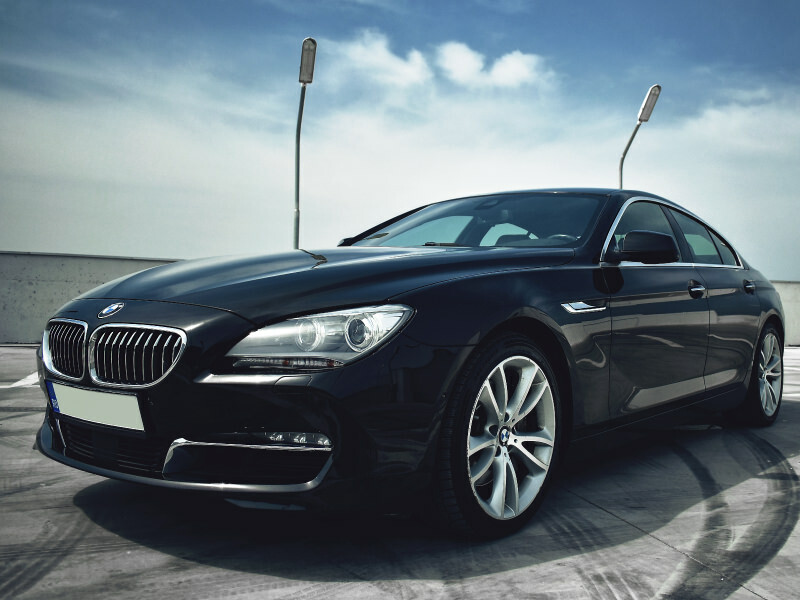 Beemer lovers rejoice with this moderately-priced option that starts at around $66,000. You’ll enjoy up to 453 horsepower and circa 25 highway mpg. The 3.0 L 6-cylinder engine gives you the German performance you crave and the more moderately priced models come in manual—giving you full control. Available starting at under $60,000, this showstopper comes with up to 365 horsepower. The moderate weight of around 3,000 pounds gives it both the dependency and maneuverability you want, and with nearly 30 highway mpg you can still consider this a commuter vehicle. Nissan’s latest addition to its sports car lineup checks in at a reasonable starting price of $29,990. The 3.7 Liter V6 engine comes standard with the six-speed manual transmission version of the car with the SynchroRev Match System that adjusts the throttle for a smoother shift. 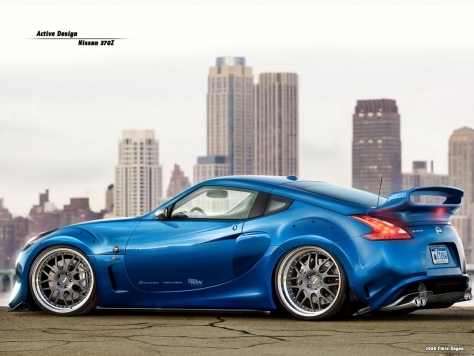 The 370 Z tops out at 332 horsepower and sports a highway mpg of 26 mpg. Additionally, the 370Z contains sports tuned suspension that minimizes unnatural body movements, making traversing around windy roads less daunting. 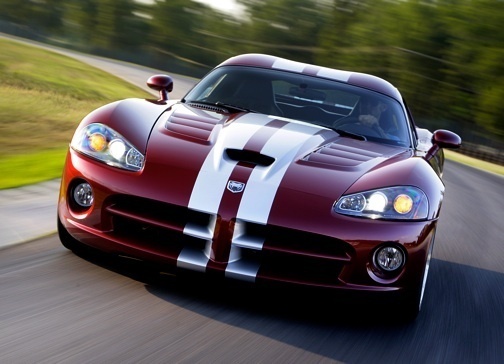 Most people consider a Viper well out of their budget, but Dodge has worked a miracle and this highly desirable option now starts at around $87,000. You’ll have all eyes on you as you zip around town with 645 horsepower. The highway miles hover around 19 mpg, so you’ll likely want to keep this baby garaged except for special occasions that warrant whipping out the 8.4 L V10 engine. Lexus is normally known for its luxury sedans, but the LC will make you see this brand in a different light. 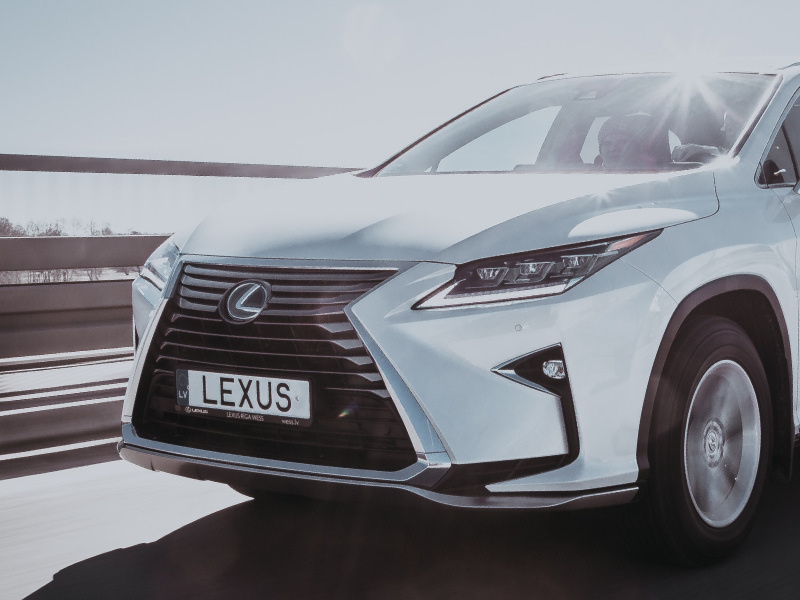 It still blends Lexus’ signature upgrades—making this model start at $92,000. 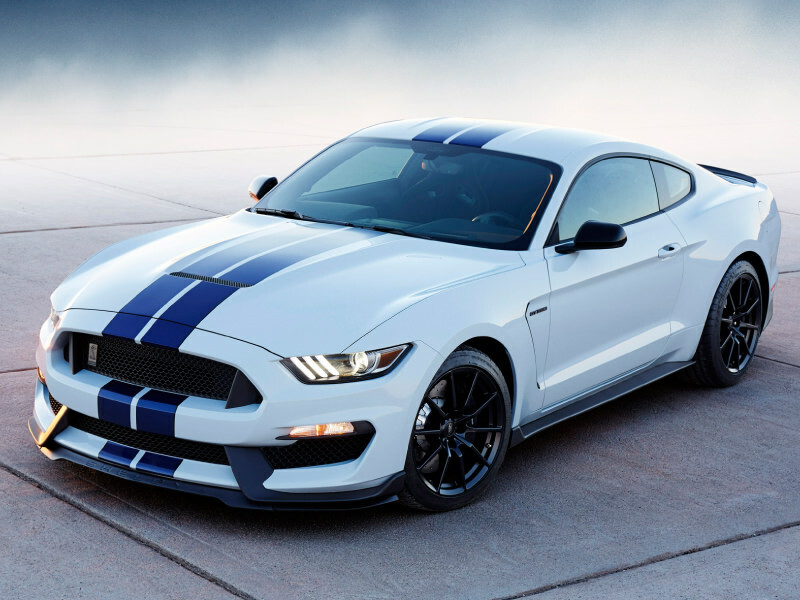 However, with up to 471 horsepower and 35 highway mpg, it’s a serious contender. 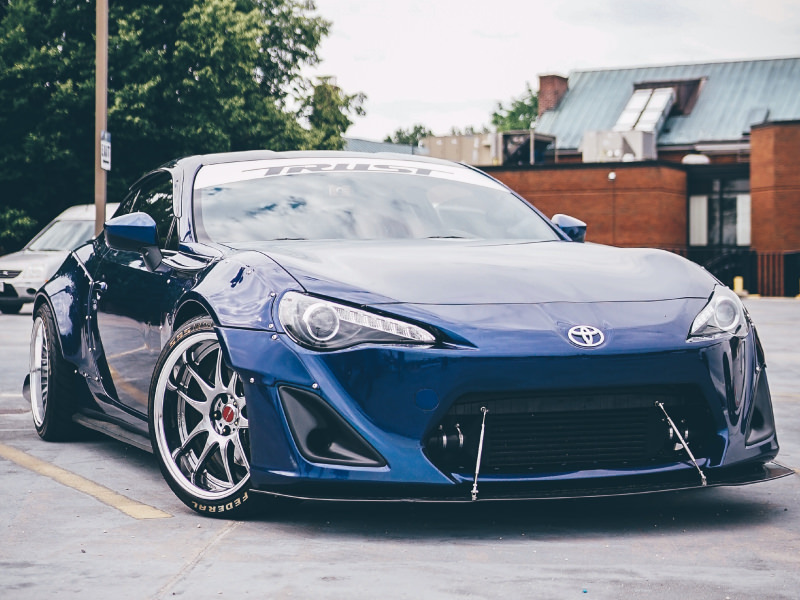 It has a sizable curb weight for a sports car at over 4,000, but that’s what gives it the dependable drive many seek out. 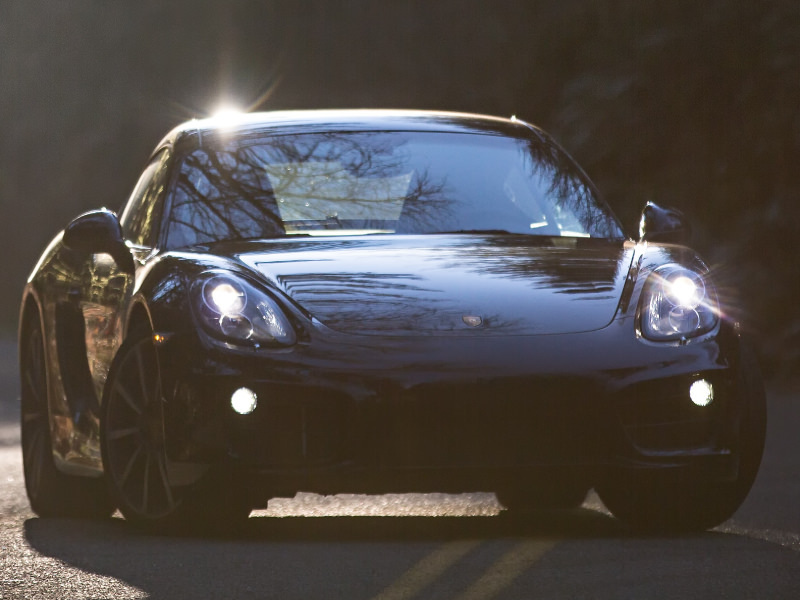 With so many sports cars available, it can be tough to narrow down the options. Test driving them all is sure to be a thrill-packed way to spend the weekend. Good list, but the picture of the Viper is of a Gen IV (08-10), not a Gen V (13-17). Viper production stopped in 2017 so there is no 2018 model.